Procedural systems allow unique modes of authorship and singular aesthetic experiences. As creators and users of these systems, we need to be aware that their aesthetic potential is not solely defined by interaction but that interpretation, and the capacity to understand and simulate the processes taking place within these artefacts is highly significant. This paper argues that although direct interaction is usually the most discernible component in the relationship between ergodic artefacts and their users, ergodicity does not necessarily imply interaction. Non-interactive procedural artefacts may allow the development of ergodic experiences through interpretation, and the probing of the system by its reader through simulations. 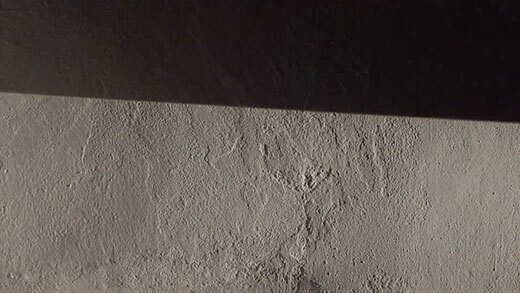 We try to set the grounds for designing towards virtuosic interpretation, an activity that we may describe as the ergodic experience developed by means of mental simulation through the development of theories of systems. 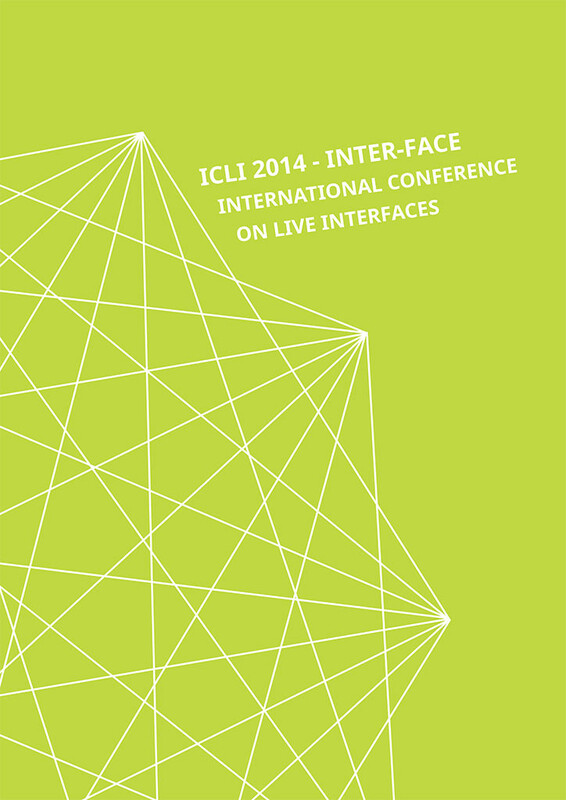 The proceedings of ICLI 2014, the second International Conference on Live Interfaces are now available at www.liveinterfaces.org. Edited by Adriana Sá, Miguel Carvalhais and Alex McLean. Saturday November 28 — Intermediale Festival, Legnica, Poland.